Mama Castner posted a wonderful idea to keep any family organized on her blog. 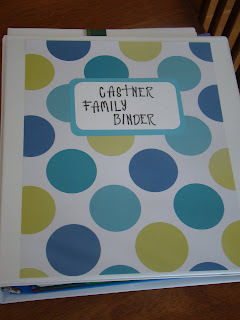 Check out the photos of the Castner Family Binder here. this is such a great idea... 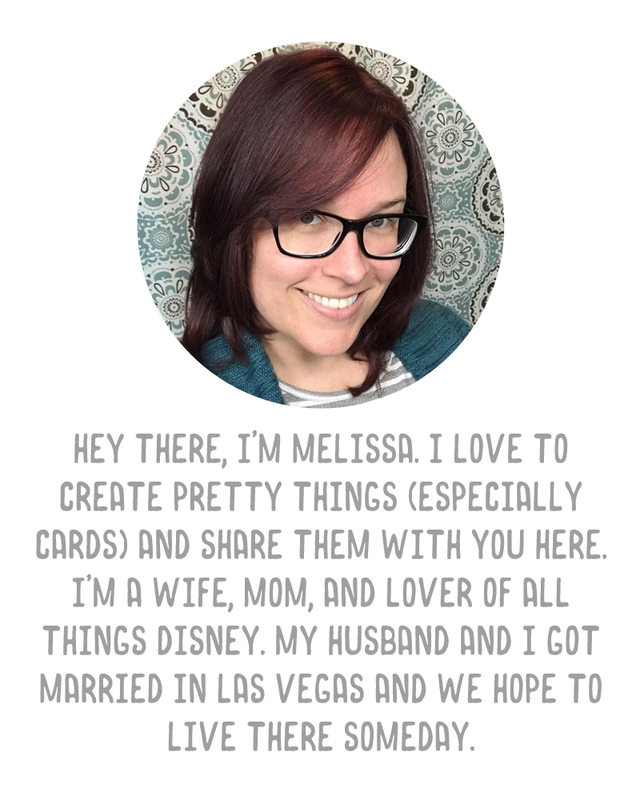 I've tried to do it so many times for myself, but, while I have the skills to make an awesome organized booklet, I lack the drive to actually use it!